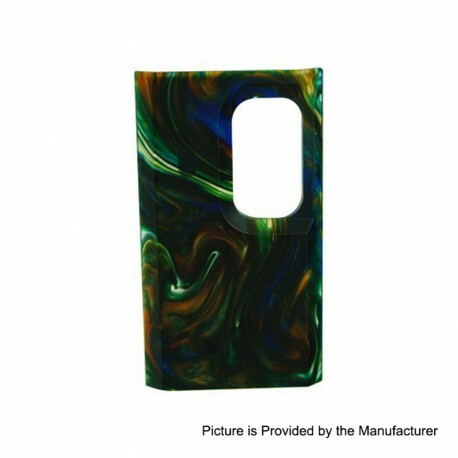 The newly added honeycomb colorful replaceable side cover offer you more options and possibilities. You can update the box mod whenever to your preference. The product is suitable for Luxotic BF Box Mod (Kit).